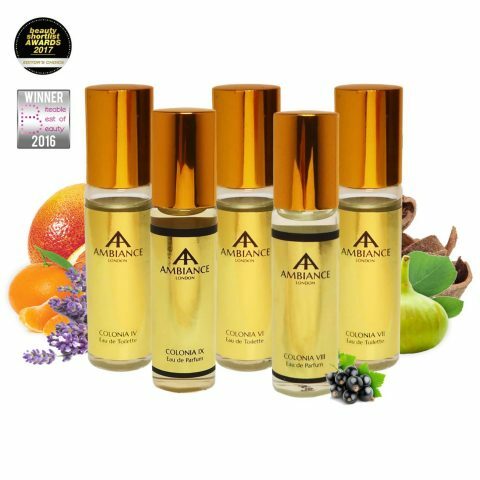 If you’re looking for scents that are unlike any others you’ve experienced before – truly unique, original and exclusive – it’s time you introduced yourself to our award-winning niche perfumes. 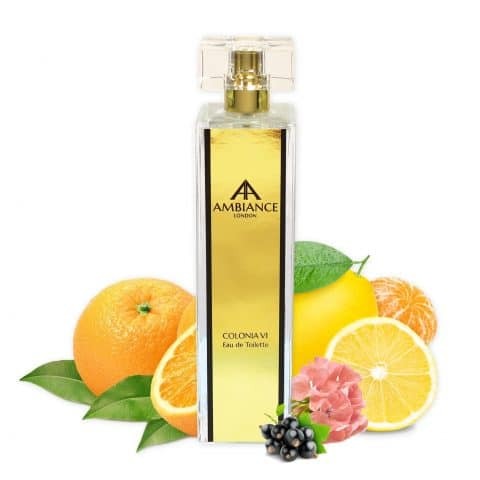 Ancienne Ambiance Fragrances stay true to the origins of niche perfumery – produced by hand in limited quantities in France, using the finest ingredients and offering a natural distinctive character. 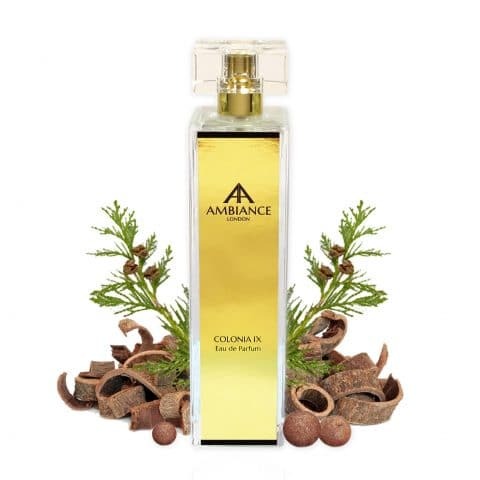 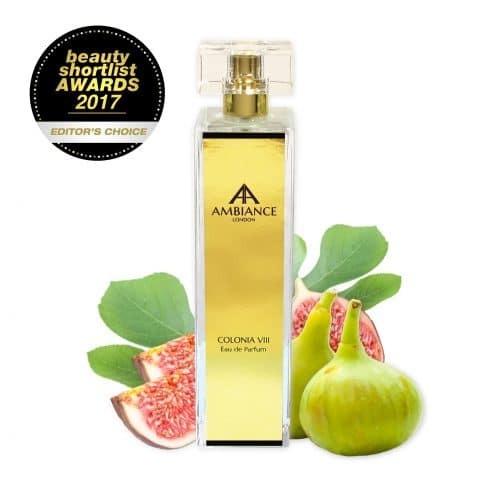 Exclusively available at Ancienne Ambiance, each 100ml glass column bottle comes beautifully presented in a signature hand-crafted luxury gift box which is made in the UK.